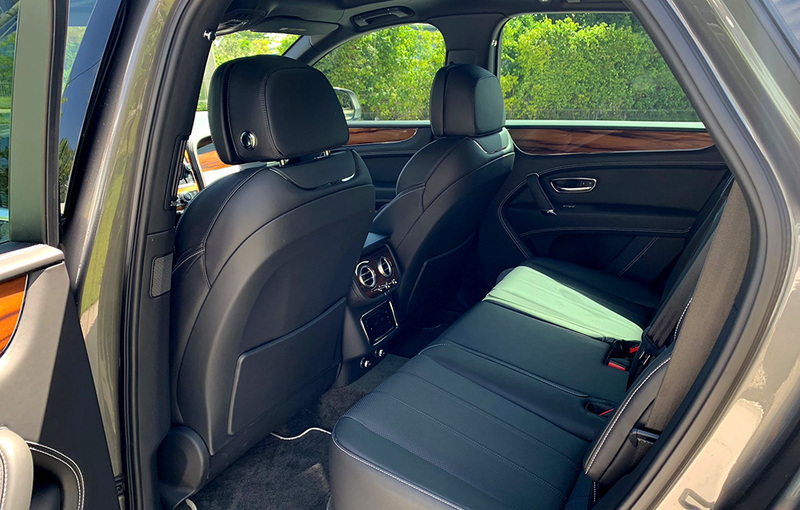 The Benley Bentayga Miami rental provides increased interior space, but is still more diminutive than an Escalade rental. 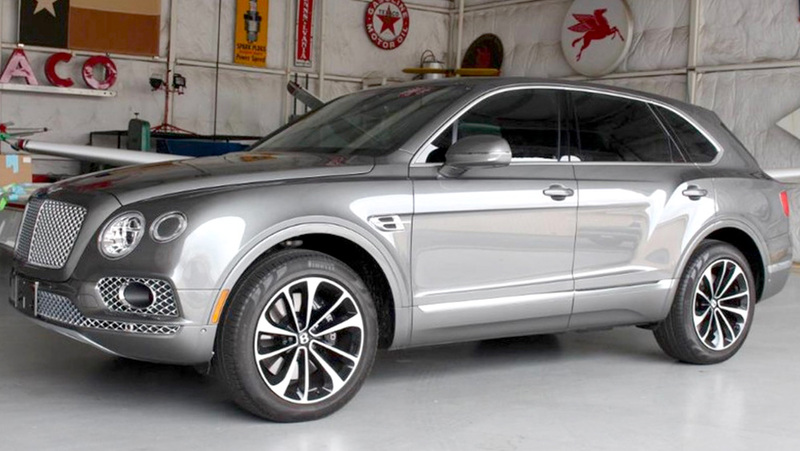 This makes it great for all occasions, including family vacations or business trips. 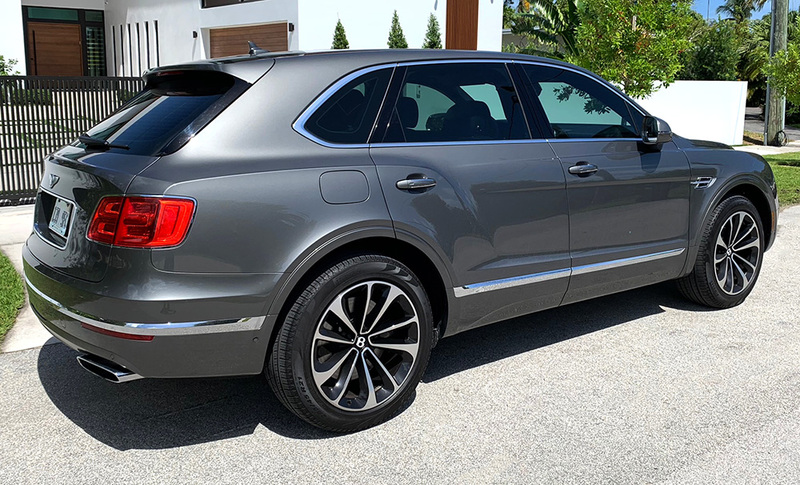 The Bentayga rental Miami is a midsize SUV crossover offered by Imagine Lifestyles in Philadelphia, New Jersey, Miami, and New York. 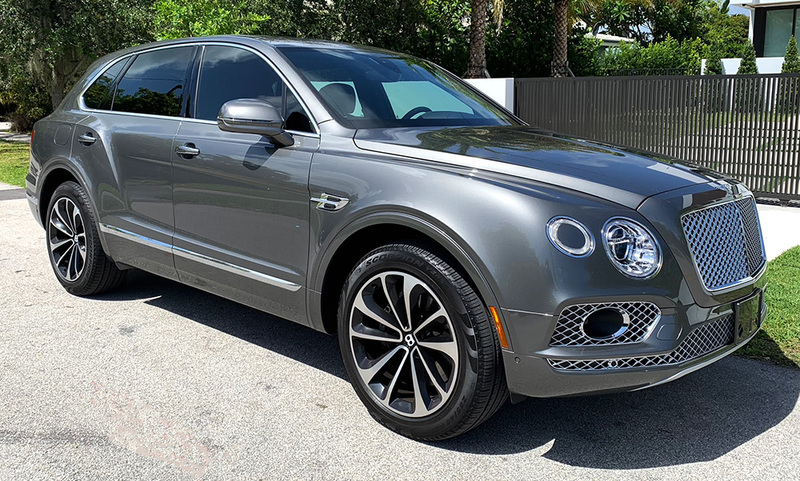 The Bentley Bentayga rental Miami features a 600 horsepower W12 engine placing it among the fastest luxury SUV rentals Miami available!